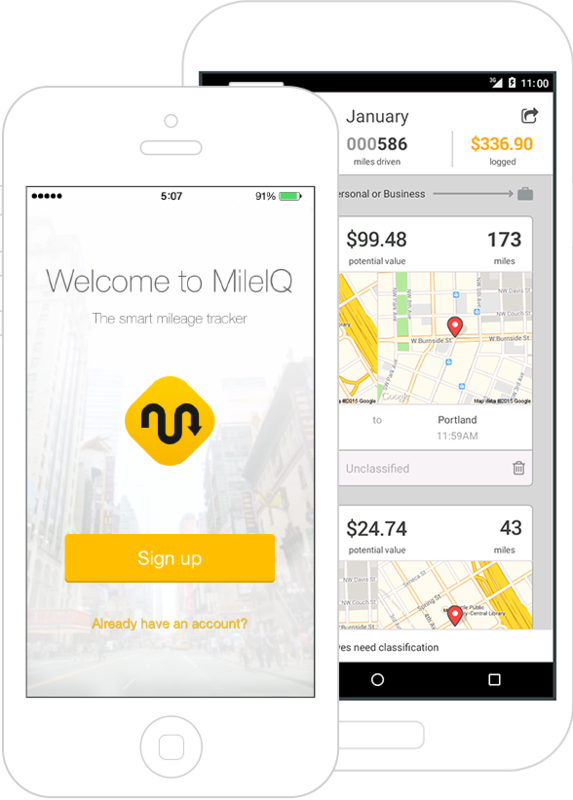 Since its launch in late 2013, MileIQ has saved both time and money for countless users with its highly popular iPhone and Android apps. It has topped the charts as the #1 grossing Finance app in the App Store for many consecutive months, and continues to dominate headlines and home screens alike. Much of MileIQ’s rousing popularity can be attributed to the app’s acute focus on developing an incredibly delightful user experience for a very tedious user problem: mileage tracking and reimbursement. Reimbursable miles are one of the most commonly audited things by both employers and the government. However, an easy way for employees to log these miles is a problem less commonly tackled. With MileIQ, employees can easily track the distance they’ve driven so they can efficiently and seamlessly file for a tax deduction or employer reimbursement. This has proven to be hugely useful across the globe–and for the 50 million workers driving a significant amount for business in the U.S. alone. The confidence we had in Parse was especially useful in the early stages of the development process–it enabled us to iterate rapidly towards a product that delights users with its ease of use across mobile and web. Parse enabled us to focus on each of the different parts of the system and reduce our development burden and operational overhead… The Parse toolkit helped with everything from account passwords and provisioning to push notifications and in-app purchases–it is easy to recommend it as an indispensable tool for developing mobile first user experiences. 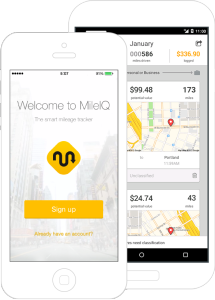 The MileIQ app is now available for download on the App Store and Google Play Store, and visit their website here.